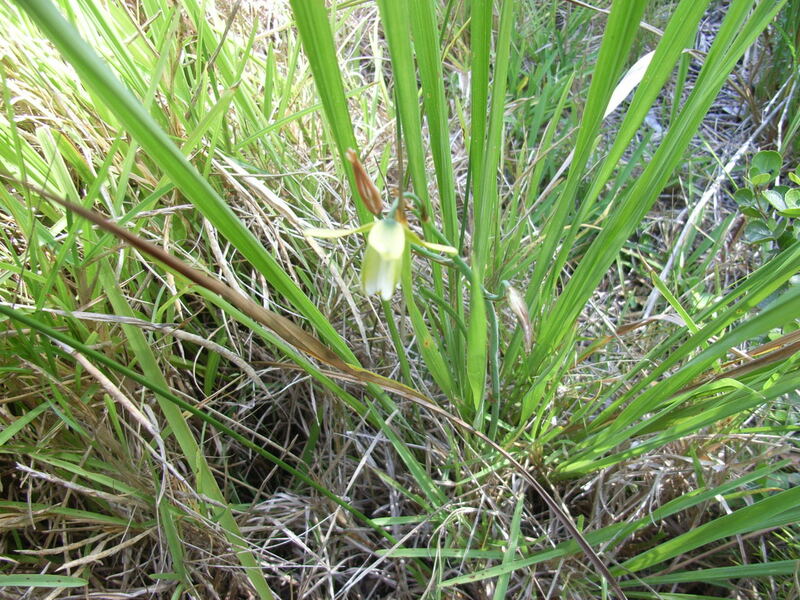 A small white bulb with very narrow linear leaves. Sweetly scented yellow flowers with green stripe down the centre. 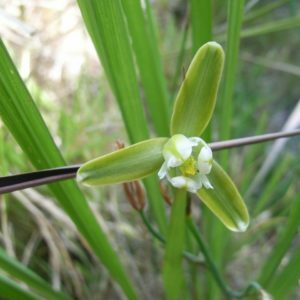 Commonly found on shaded slopes and forest margins.